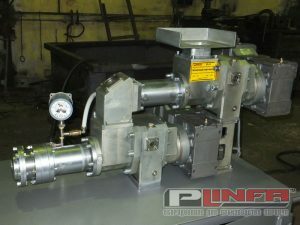 Specialists of the plant developed a laboratory test press PL 8 for their own research laboratory and testing of raw materials. 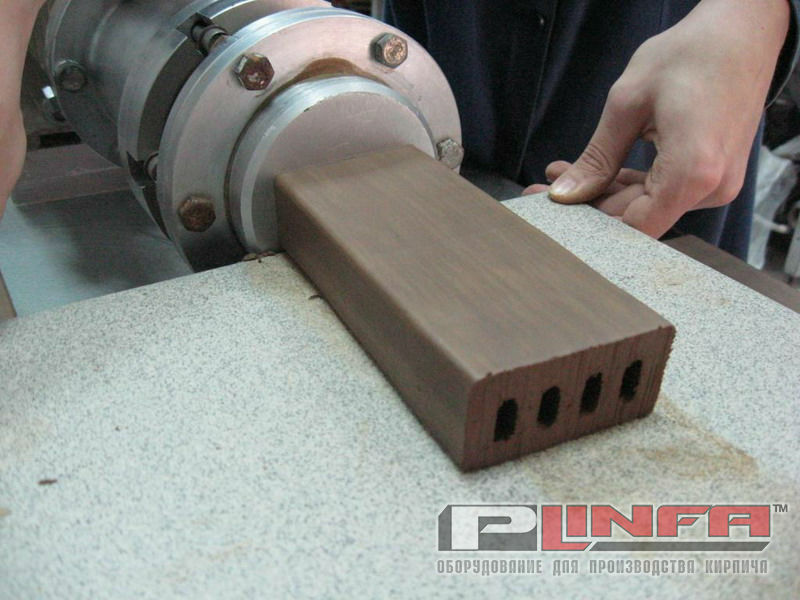 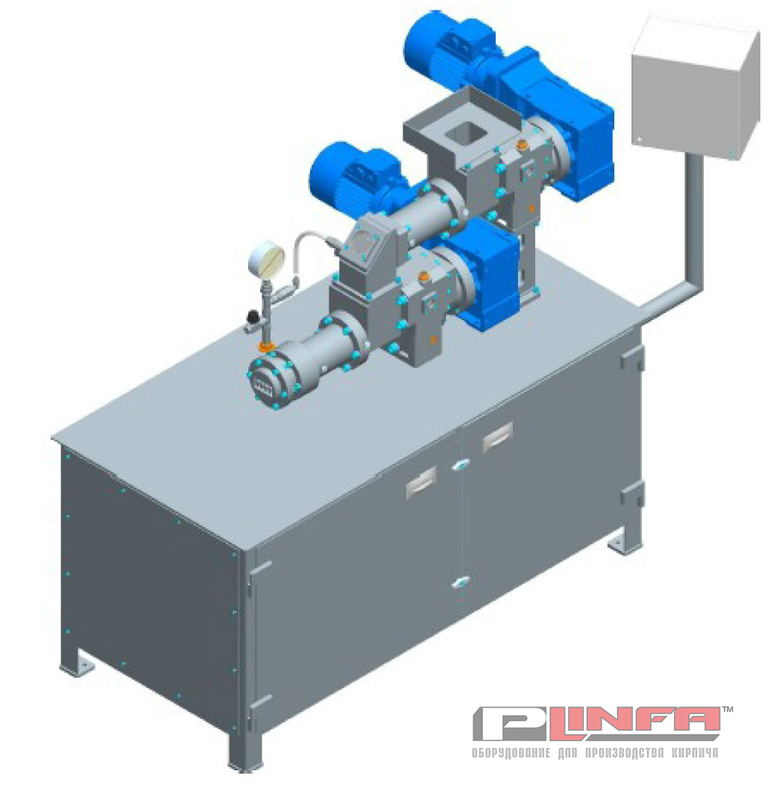 The laboratory extruder is made taking into account the experience of manufacturing industrial screw presses and features of mass behavior, from special wear-resistant and stainless materials. As the drives are installed German motor-reducer company “Lenze” (Germany) or “Stroina” (Slovenia), with a capacity of 4.0 kW. 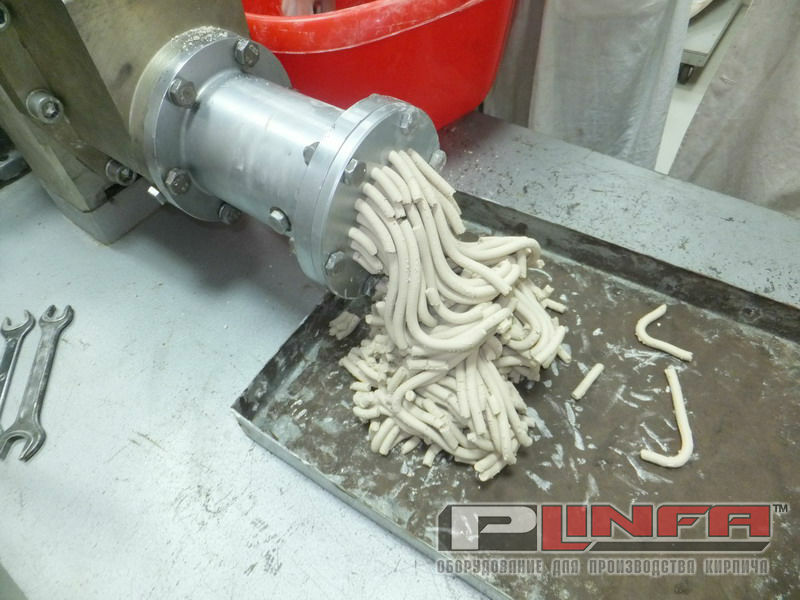 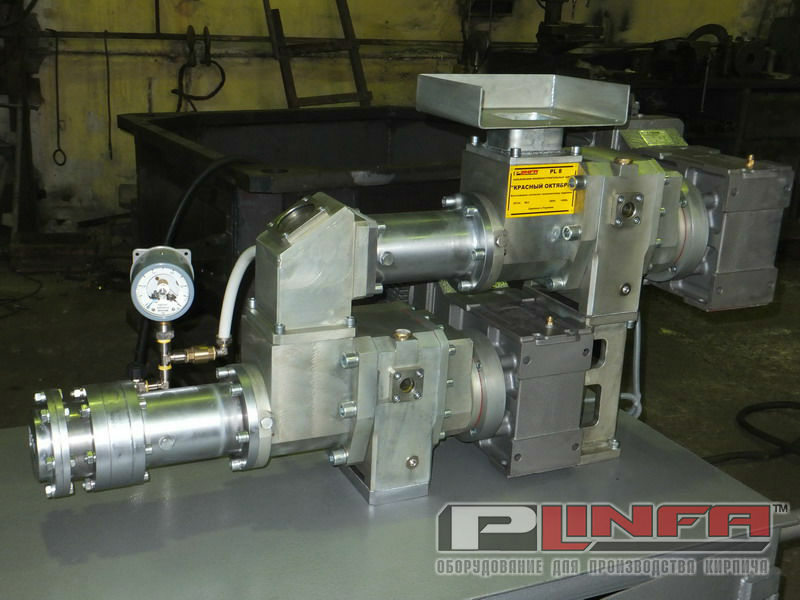 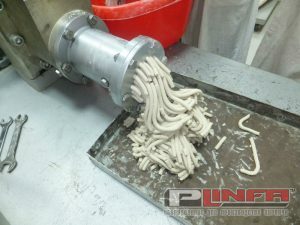 The press is completed with an Italian water-ring vacuum pump of the firm “Pompetravaini” (Italy) of low power. 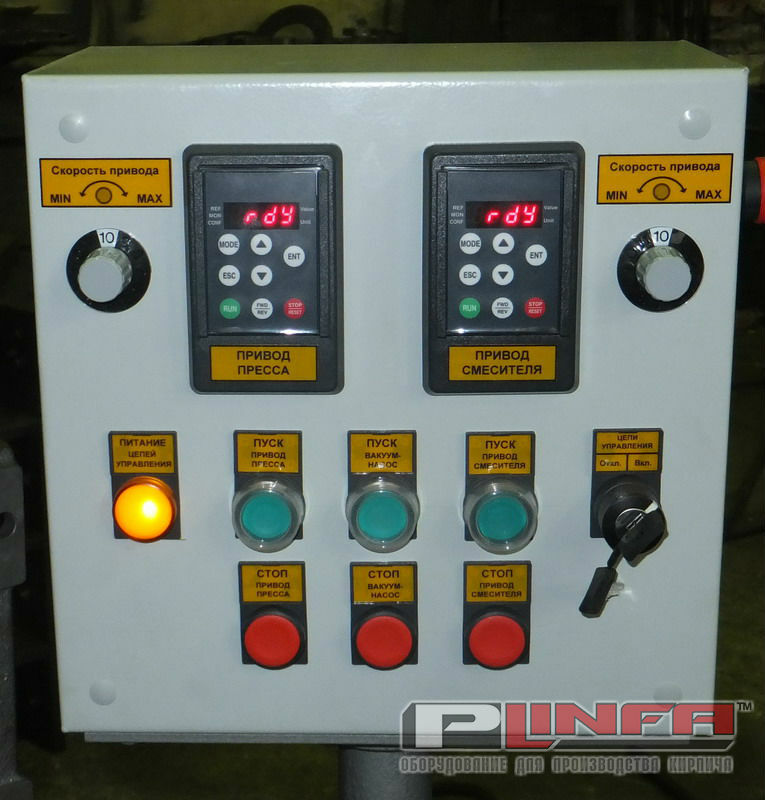 The electrical part of the press is assembled on the basis of the components of Schneider Electric. 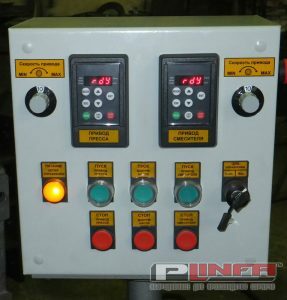 Both drives are equipped with frequency inverters, which allows independently adjusting the speed of rotation of the auger shaft and mixer shaft within wide limits.